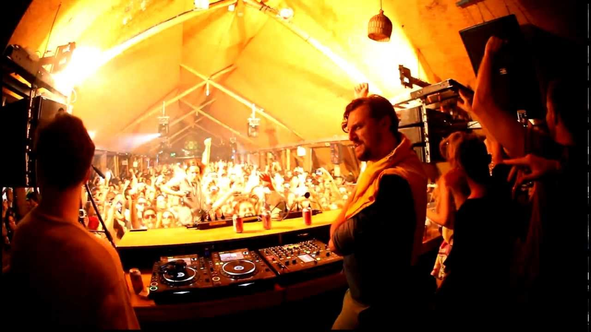 After 2013 saw him tackle Pacha with his Solumun + 1 concept, hold down a second residency at Sankeys Ibiz, tour Down Under as well as hold label showcases around Europe, Diynamic boss Solomun is back in spring 2014 with even more gigs. Kicking off tonight in Miami at the WMC with a Diynamic Showcase, he then plays three more dates in Miami before he heads to Canada, New York, California, Mexico, Brazil, Italy and Spain. There are also some Diynamic Showcases and festival events along the way and he will go on a special B2B tour with H.O.S.H. after Brazil, which starts in Naples. 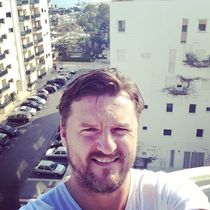 Music-wise, Solomun is about to serve up his new EP, ‘Samson’, which continues in the Croat’s tradition of big hitting club tracks and could well be heard on many dancefloors as the sun starts to come out across Europe. He has also remixed ‘Broken Bells’ on Sony, which is out today, and the Diynamic label continues to go from strength to strength with artists like UNER, NTFO & Karmon and many others all doing big things.